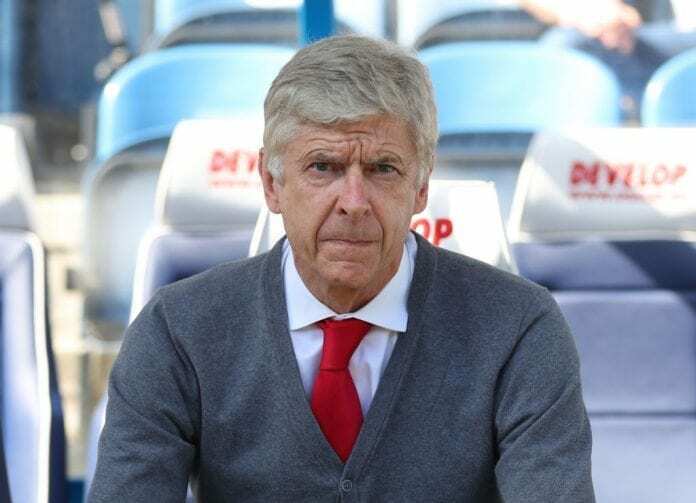 Former Arsenal manager Arsène Wenger received the League Managers Association Service to Football Award at the LMA President’s Dinner 2018. England manager who doubles as LMA President, Gareth Southgate, handed Wenger with a hand-crafted silver salver which was commissioned by Thomas Lyte, appointed Goldsmiths and Silversmiths to Her Majesty The Queen. The Napoli footballer believes his team can overcome the 2-0 deficit against Arsenal in tomorrow's UEFA Europa League Quarterfinal match.